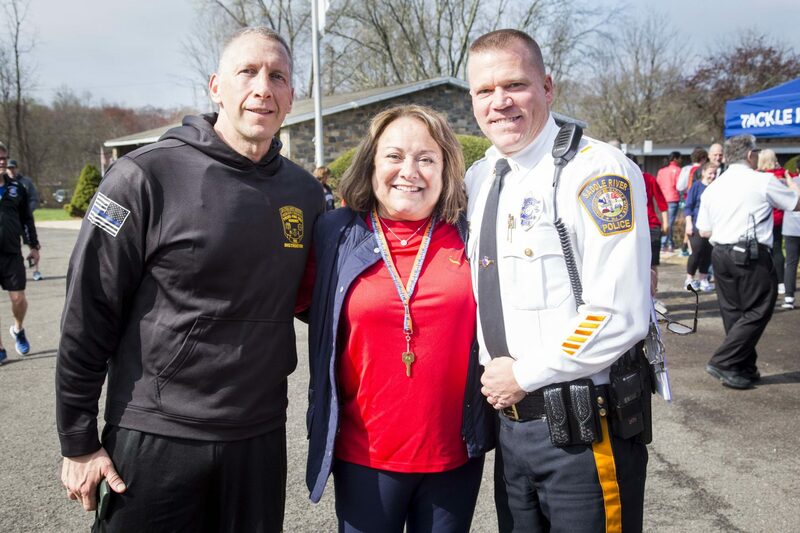 Registration for the 2019 Susan Zabransky Hughes Memorial Run will open shortly. Please check back soon. 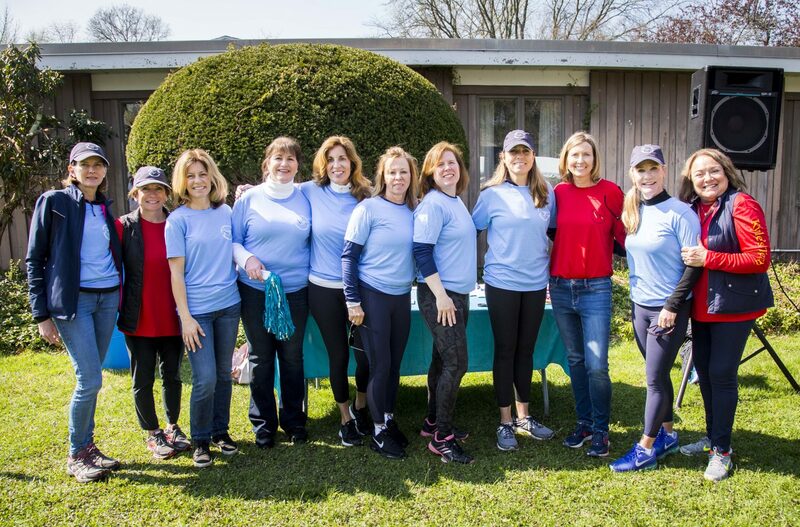 On April 28, the 7th Annual Susan Zabransky Hughes Memorial Run was held in memory of the Saddle River resident who lost her battle with cervical cancer in July 2011 at the age of 46. 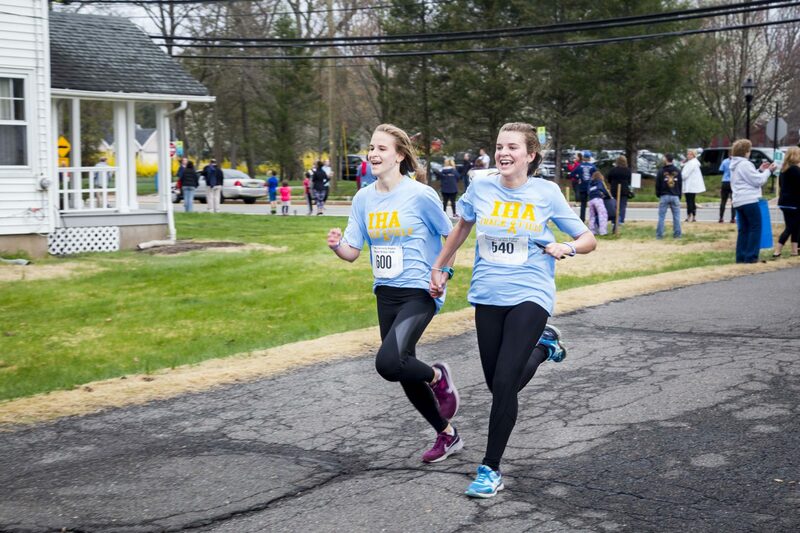 The Race began at Zion Evangelical Lutheran Church with a USATF certified 5K run/walk hosted by Hackensack University Medical Center Foundation and the Run for Sue Committee. 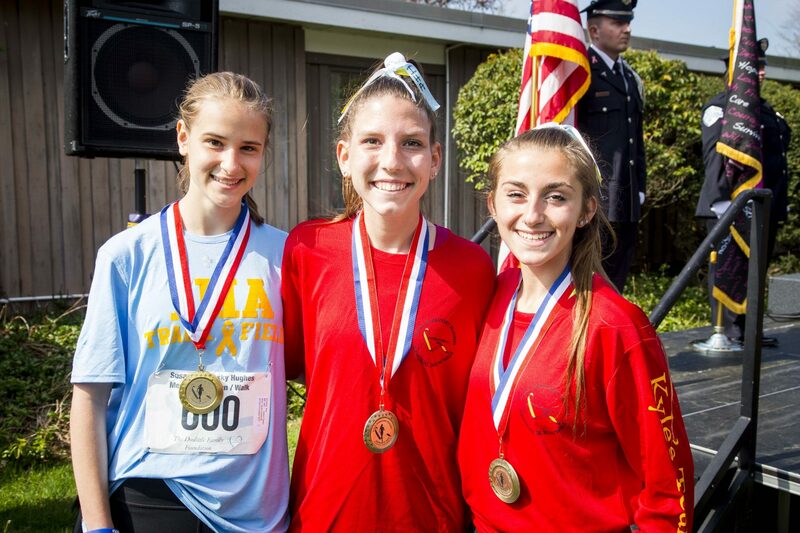 More than 800 runners and walkers participated in this year’s Race, which raised more than $130,000. 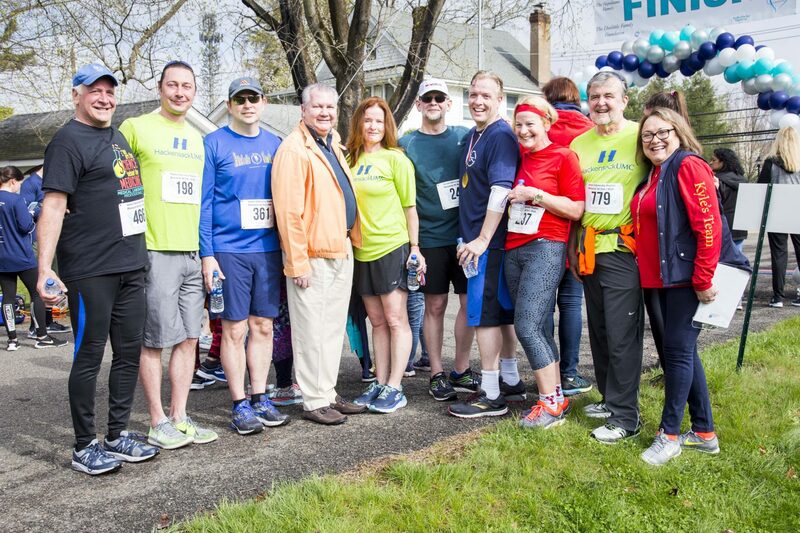 The Hackensack University Medical Center Foundation and the Run for Sue Committee continue to fund a memorial scholarship by helping support the education of promising students at the Hackensack Meridian School of Medicine at Seton Hall University. The Susan Zabransky Hughes Memorial Scholarship will be awarded to two scholars in the inaugural class of 2018 who reflect Sue’s qualities: dedicated, loving and committed to excellence. 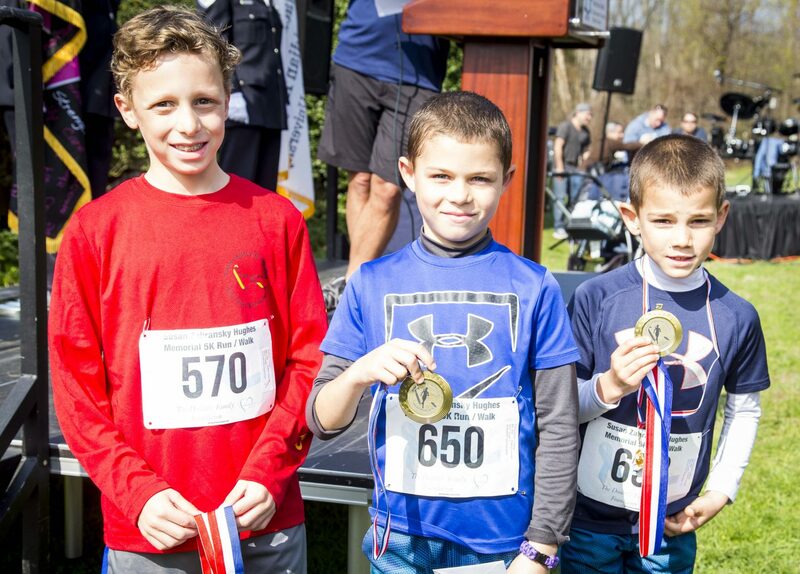 Funding will also continue for two weeks of camp at Pony Power Therapies in Mahwah, NJ for patients treated at the Joseph M. Sanzari Children’s Hospital at Hackensack University Medical Center. This equine therapy program offers pediatric patients the opportunity to engage in activities related to horses and the farm. 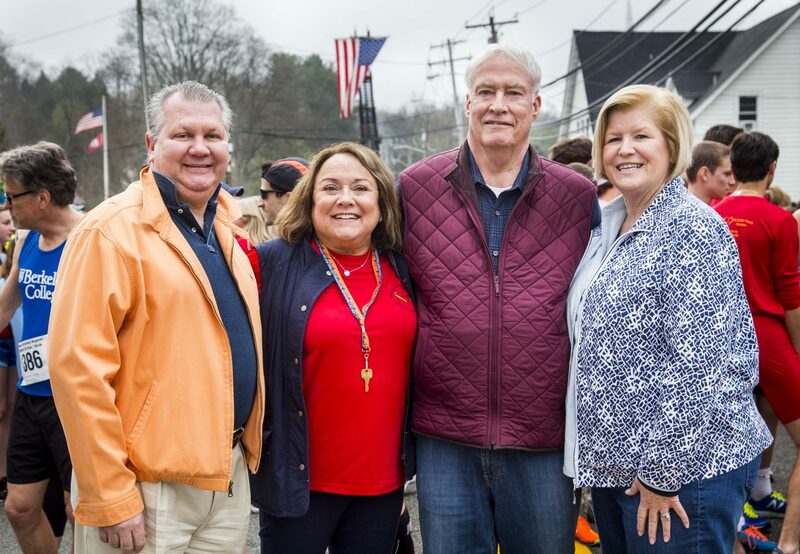 Since its inception in 2012, the Susan Zabransky Hughes Memorial Run, including gifts from the Hughes and Zabransky families, has raised more than $2 million. 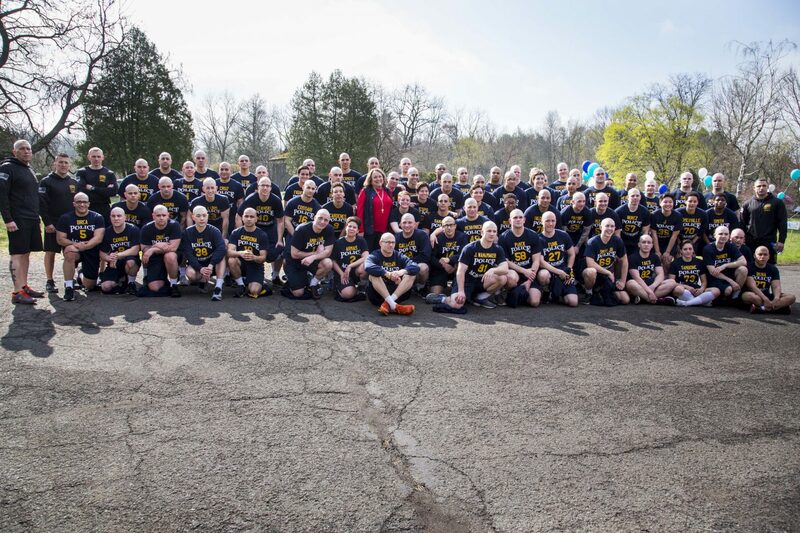 Funds from previous years have established Susan’s Suite, a 10-bed oncology suite in our renovated Emergency and Trauma Center at Hackensack University Medical Center and funded the Oncology Patient Navigator to ensure a smooth transition of care. We would like to thank our loyal sponsors, donors and race participants who have helped to make these accomplishments possible. 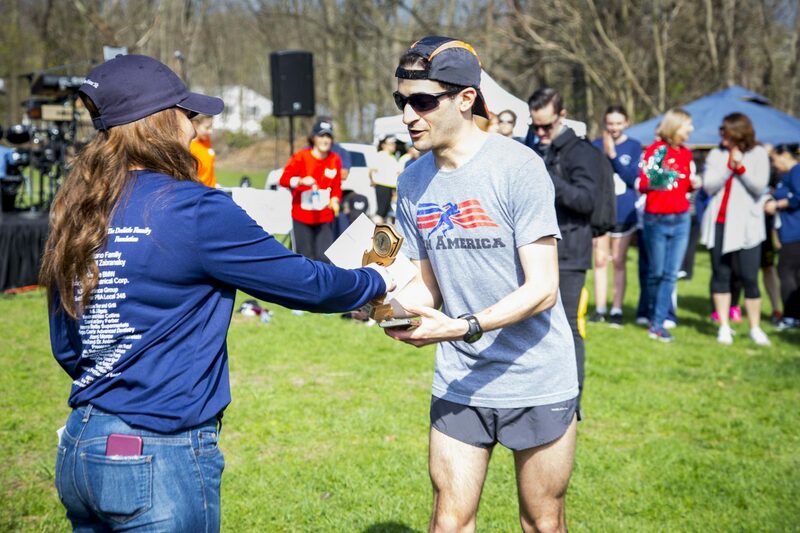 We would also like to extend a special thank you to members of Kyle’s Team who showed their support for 15-year old Saddle River resident and long-time race participant, Kyle Egan, who is currently undergoing treatment for Osteosarcoma, a rare bone cancer. Your show of support for Kyle and your continued generosity for these meaningful causes is greatly appreciated. 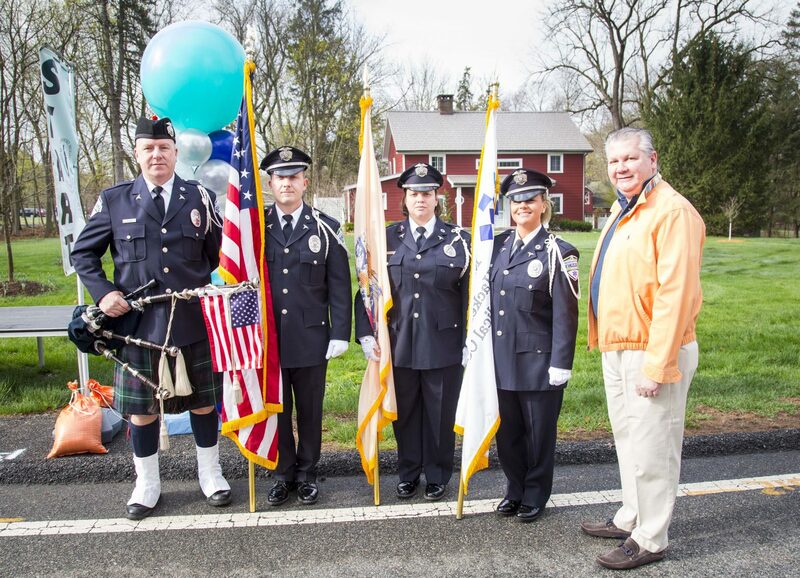 For additional information, please contact Danielle Binn at +551.996.3451 or Danielle.Binn@HackensackMeridian.org. We are grateful to our 2018 sponsors!